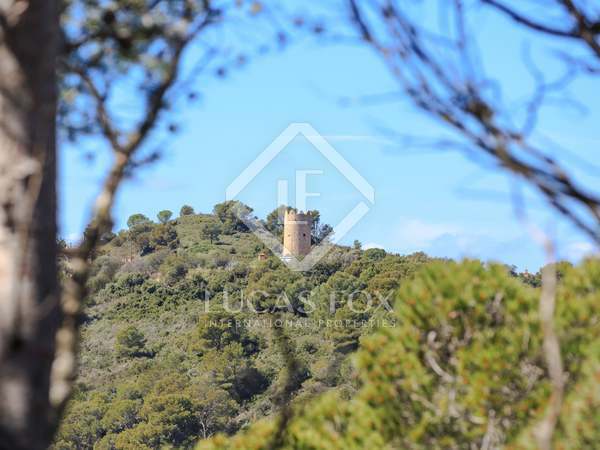 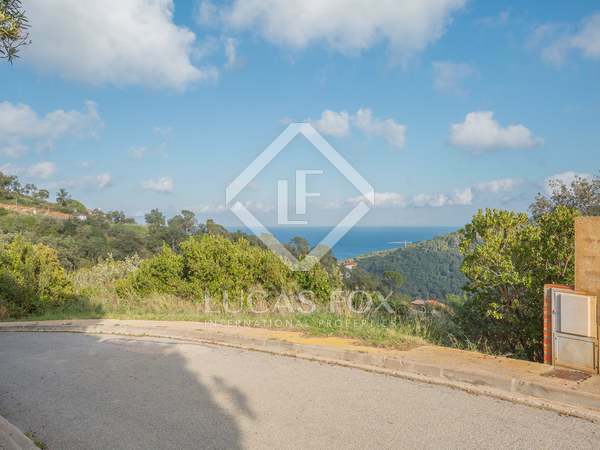 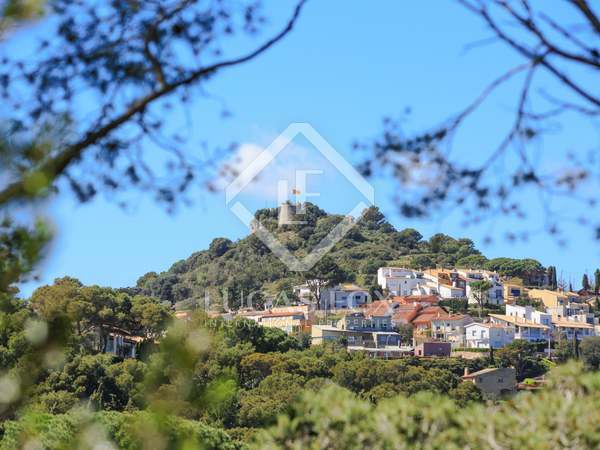 Fabulous 1,000 m² plot for sale with stunning views out to Sa Riera cove and a short drive to Begur village. 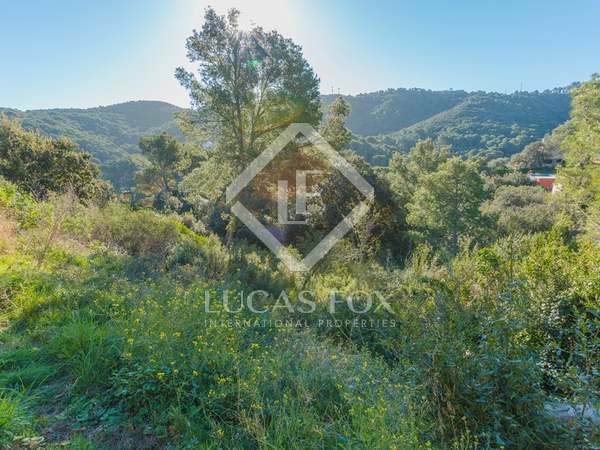 This unbeatable plot can be found just minutes from the stunning Sa Tuna beach, in one of the most desirable areas of Costa Brava. 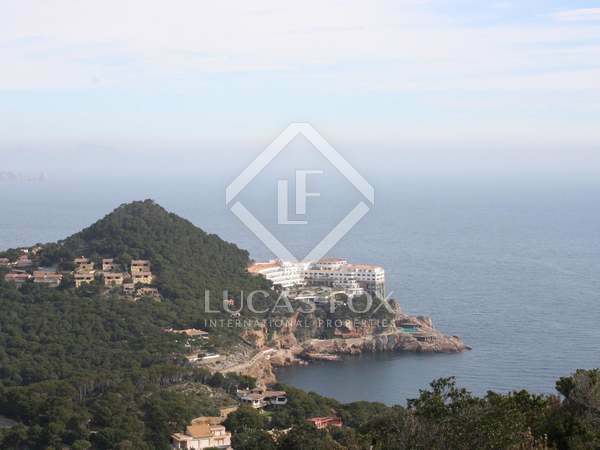 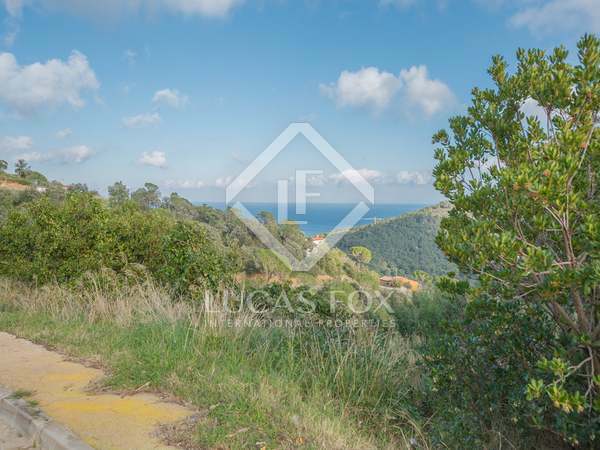 A fantastic opportunity to build a dream property close to the beach in Costa Brava.